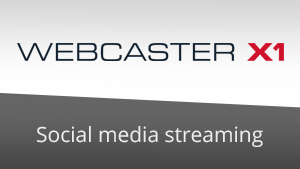 Learn how to use the new Webcaster X1 line of social media streaming devices to simplify the delivery of live professional-quality video streams. 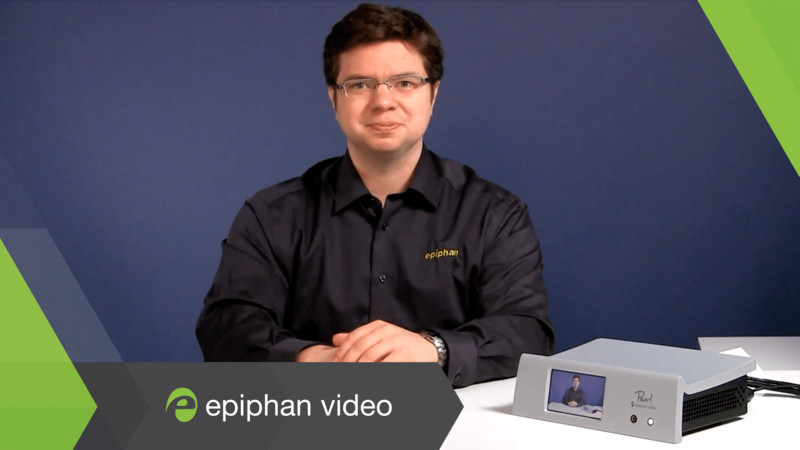 This series of How-to videos explain some of the most important features of Epiphan Pearl’s live streaming and self-updating capabilities. Versatility, power, rich feature sets and more—here’s an example of why Epiphan partners are jumping in “head over heels” for Pearl and Pearl-2! 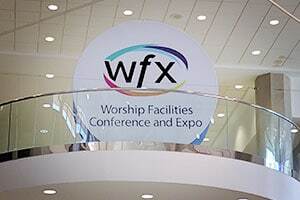 A recap of WFX 2016, including an overview of the solutions we offer for live video streaming and HD video capture for worship and churches. 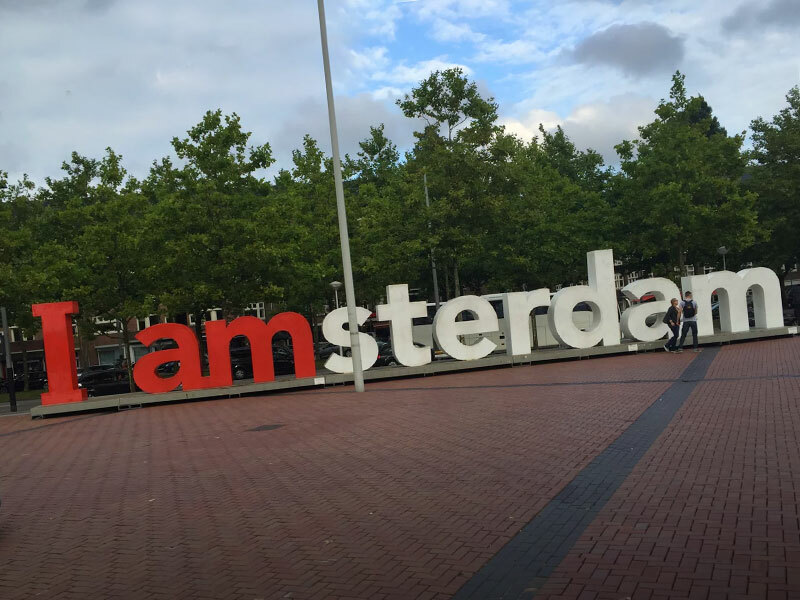 David Kirk’s recap of IBC 2016 in Amsterdam and Epiphan’s launch of Pearl-2, a 4K video encoder, switcher and live streamer. Wondering how to live stream a 4K video production? 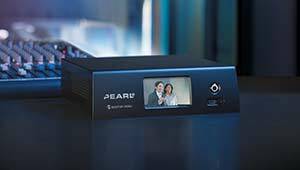 We just announced our newest video encoder, Pearl-2. 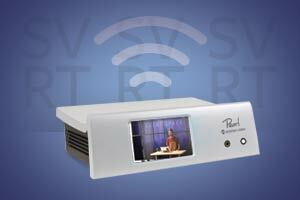 Read about this an all-in-one live video production system for live HD and 4K video production and video streaming. Silicon Valley Realtime workshop at the Epiphan Video event space! Silicon Valley Realtime hosted their latest workshop at our Palo Alto event space on August 24th and used our live production mixer, Pearl, to live stream and record presentation content. 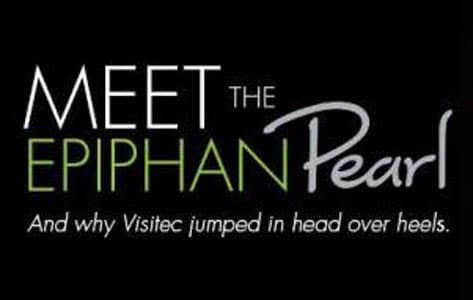 Here’s what they had to say about their workshop and their experience using the Epiphan event space that evening. 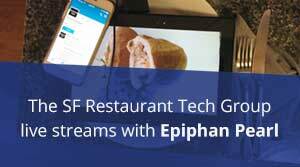 A case in meetup group live streaming: how event co-ordinator Kevin Galligan used Epiphan Pearl to live stream his meetup group to an online audience. 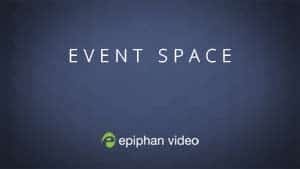 Use Epiphan’s Palo Alto event space to live stream and record your next event with all equipment and setup provided by Epiphan! Best of all – it’s free! 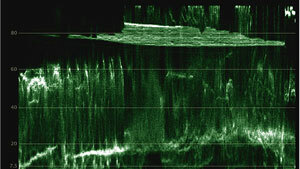 Combining scope software with portable Epiphan video grabbers creates an affordable yet powerful video quality assurance solution. Here’s how it’s done. 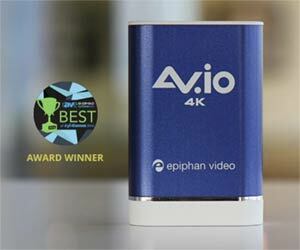 AV.io 4K capture card – Award-winning and great reviews! AV.io 4K capture card is winning awards and getting great reviews all over the place! Take a look at some of them, and see what AV.io 4K can do for you! 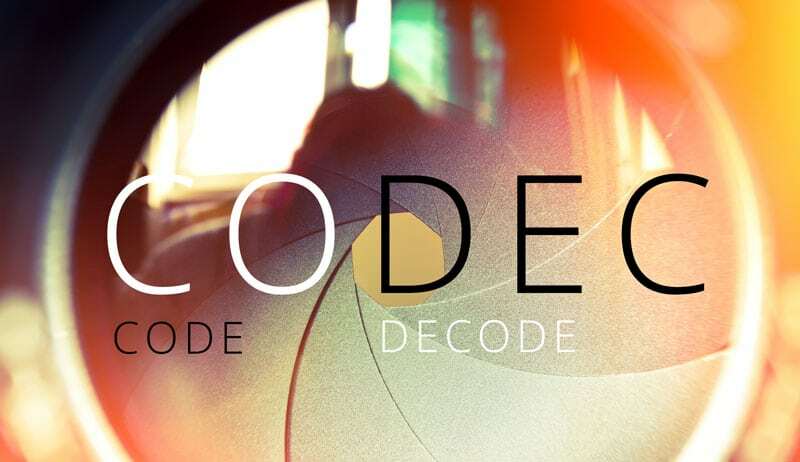 A brief glimpse at how current video formats are evolving to meet the demands of higher resolutions – and what the latest 4K codecs means for you.